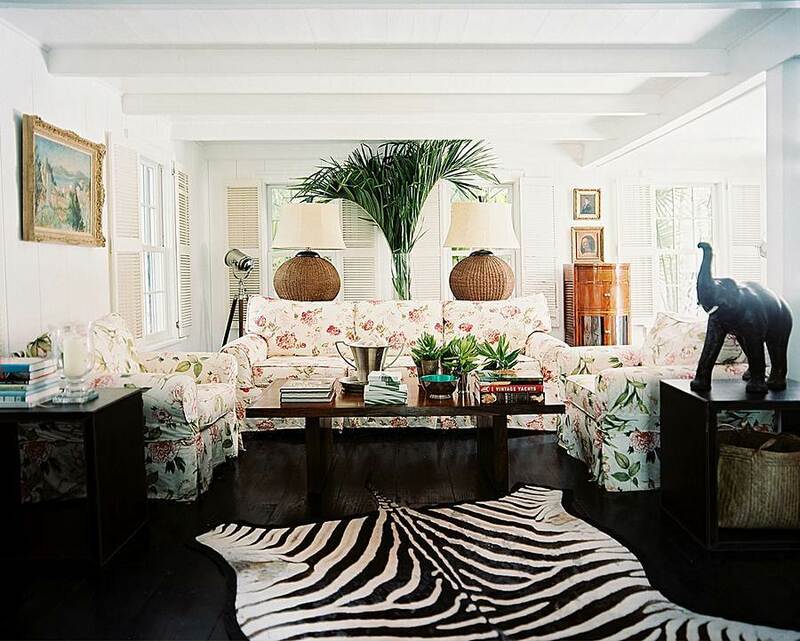 Tropical safari is one of the most uniquely attractive interior design themes to date. Bringing the wildlife into your home with all its unique elements can be quite a statement. We have said time and again how much we adore a mixture of concepts. To be pigeonholed into a certain interior style is great, but it’s not too exciting. Plus, there are plenty of possibilities when you combine various themes. So, we are elevating the interior game by fusing together the elegant elements of the wild along with the agrestic ones. What’s great about the aforementioned themes is the hoard of colors, textures, and patterns to choose from. 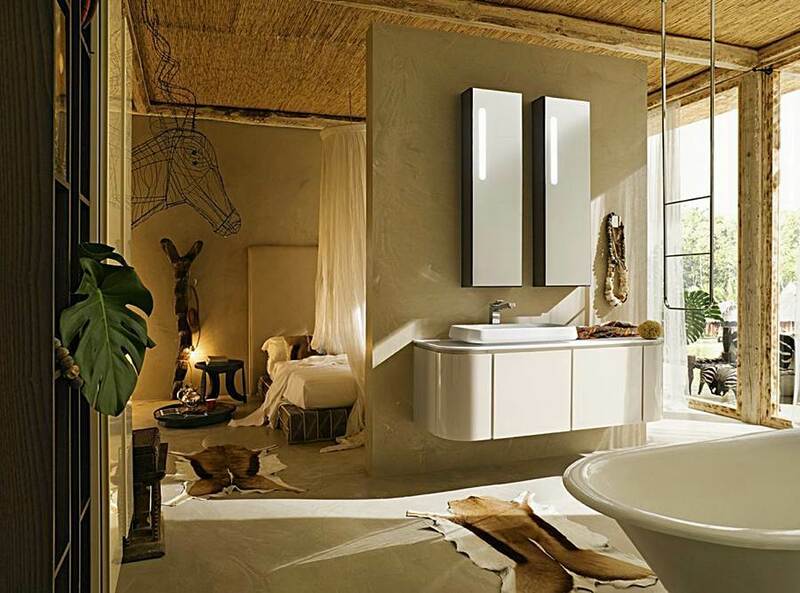 The African savanna and the tropical ecosystem are rich with warm, neutrals, and cool colors. These can serve as a canvas for some eye-catching African décor such as tribal masks or life-like palm trees. Another plus factor of combining these two themes is the smooth cohesion of its key components. 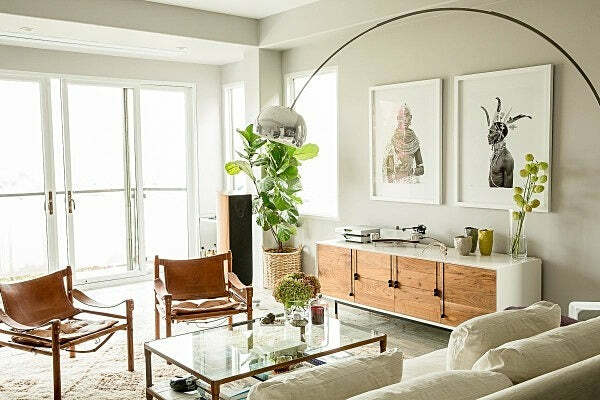 You can create your very own urban jungle hideaway by piecing them together without fear of ending up with an interior eyesore. The use of natural elements is essential to both. 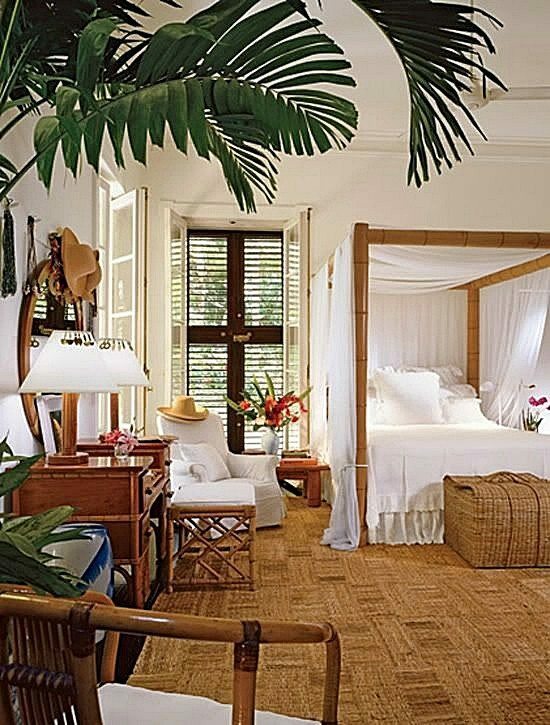 Choosing furniture made out of bamboo or rattan accentuates both the safari and tropical themes. A couple of indoor plants can emphasize the look you are going for and also help create a relaxing atmosphere. A ceiling fan and a mosquito net-draped bed are also substantial in creating an authentic atmosphere. Some prefer to use the theme subtly or incorporate it with an existing one. You can do so by dressing your dark, wooden floors with high quality zebra skin rug. It is a striking statement piece that can add zest and elegance to any room. Zebra print can be in good harmony with various prints, even florals! Accents such as wildlife statues, woven baskets and lamp base, and a few greeneries highlight the themes without going overboard. A brighter and more contemporary version of the themes’ union is seen in the magnificent home of San Francisco-based interior designer Benedetta Amadi. The place doesn’t scream the motif at first glance, but if you pay attention to the gorgeous details, you’ll see that the imperative elements are there. A pair of leather sirocco safari chairs rests on one side of the room and arresting monochrome photographs of a Samburu woman and man decorate the immaculate wall. Soft hints of wood and indoor plants give the feeling of warmth to the stark interior. Since the place is dominated by a solid color, you can use different patterns and textures sans the cluttered effect. Decorative pillows in tribal pattern or animal prints, and even a couple of taxidermy mounts can make the place extra interesting. The bedroom with open bathroom above is the ultimate in the tropical safari theme – from the ceiling down to the floor – without being too overwhelming. The outcome is very elegant and quite romantic, too. The room is dominated by earthy tones and rustic natural elements in the likes of reclaimed wood, raw concrete walls, and sisal ceiling. To break the sullied aura of subdued hues, add a splash of color! In this case, a couple of split leaf philodendrons did a good job in enlivening the space. You really don’t have to do much to create an illusion of being in the wild. If you want to give this a try but don’t want to commit, the best thing you can do is to buy a couple of decorations that will underscore the themes. 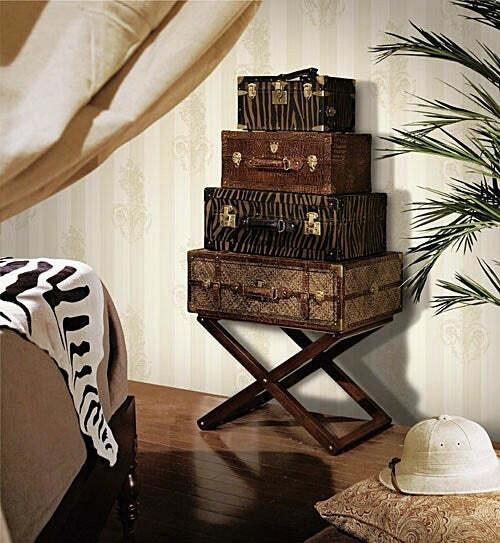 A stack of vintage safari suitcases, various plants, an explorer hat, and zebra throw blanket will do the trick!